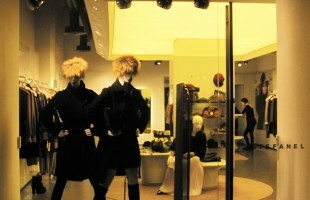 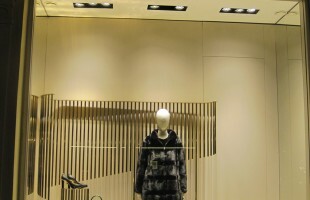 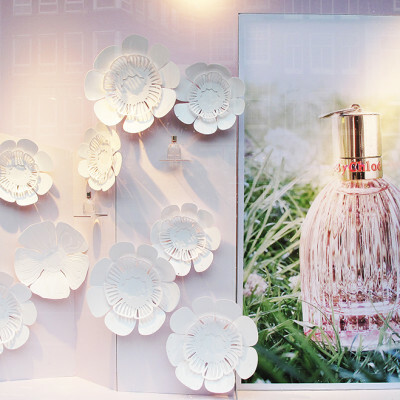 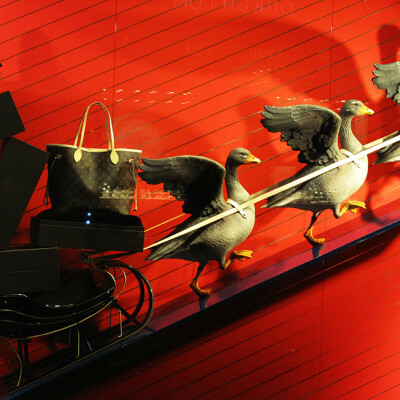 In the Dutch department store de Bijenkorf there are several brand stores like Louis Vuitton, Hermès and Gucci. 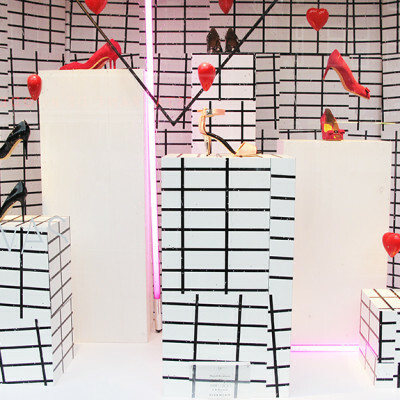 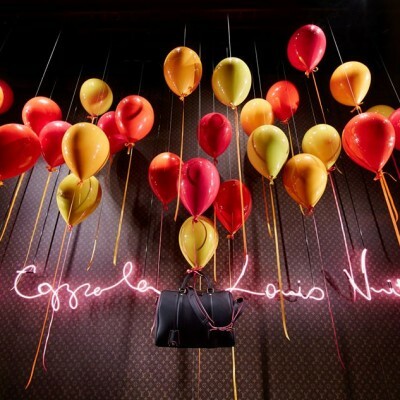 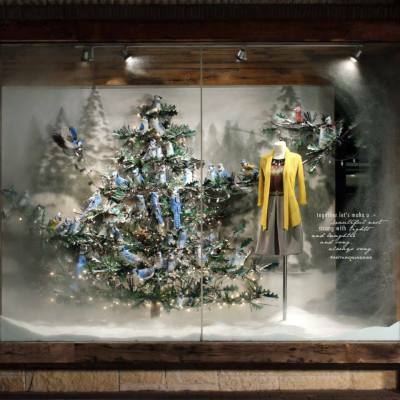 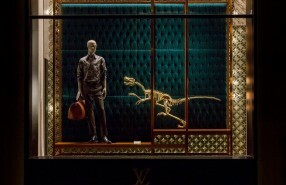 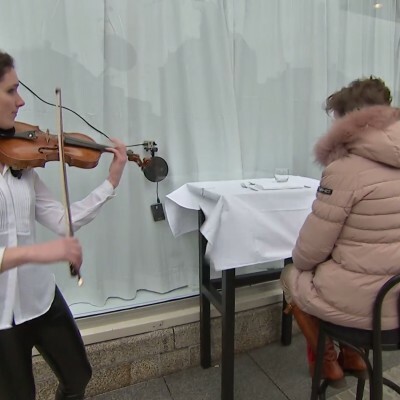 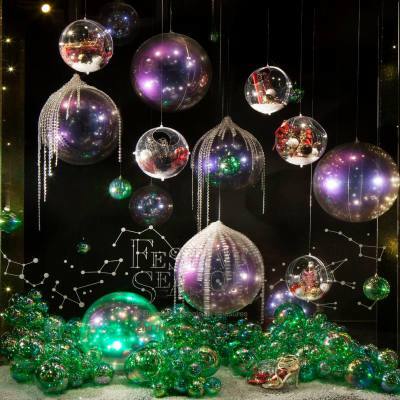 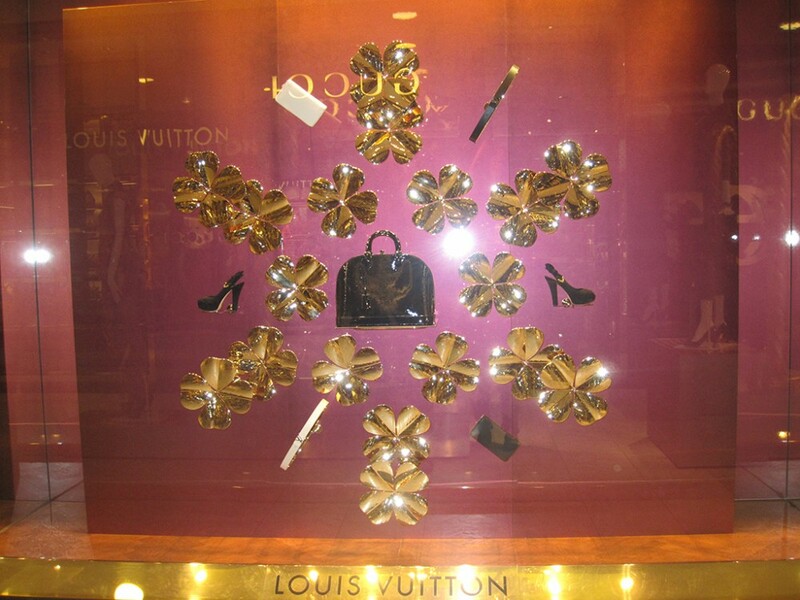 Louis Vuitton winter window display is all about luck. 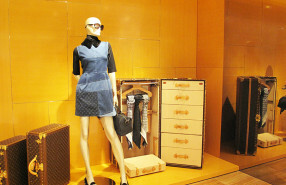 With the use of four leaf clovers and wishbones Louis Vuitton accessories get presented.